Maybe it’s just that I put him on a pedestal. Maybe I give him more credit than he deserves, even. 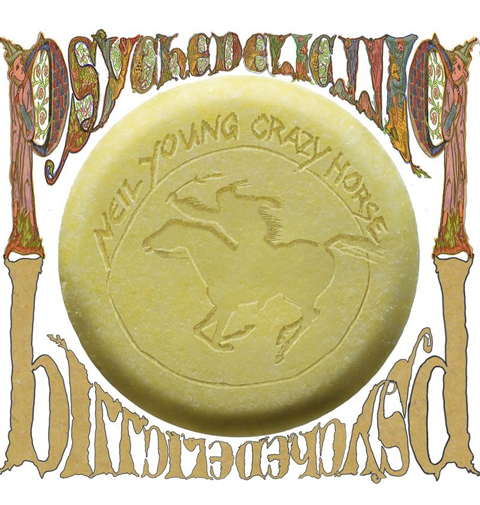 But for all the accolades that the press has bestowed on Neil Young’s latest work with Crazy Horse (4 out of 5 stars, Rolling Stone, 9 out of 10 from Paste), I expected a lot more. In some sense the sprawling two-disc, nearly hour-and-a-half set is all that a Crazy Horse fan could ask for. The fuzz of Young’s Les Paul is as strong as it has been since Everybody Knows This is Nowhere and the support of the Horse gives Young all the room he wants to stomp around like a mad buffalo on the plains. Nearly every review written on the album has pointed out the length of the overwhelming 27-plus minute opening track “Drifting Back,” but what every review has failed to mention are the first one-and-a-half minutes. Young, unaccompanied, starts on acoustic guitar with a simple strum. 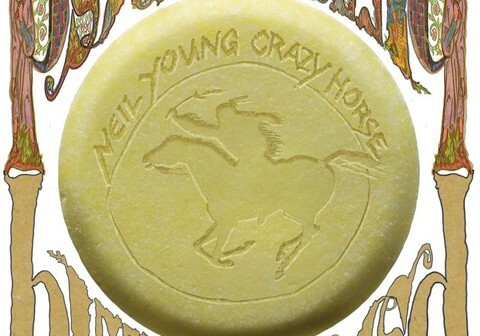 Just as it starts to seem that the entire song might continue along the same lines (right at the one-minute, 18 second mark, when the band starts to lend support vocals) the fuzz rolls in, the acoustic disappears and Crazy Horse begins its charge — that unmistakable wail of rock and roll that Crazy Horse has seemingly patented over the last four decades. Likewise, the soaring guitar solo mid-way through “She’s Always Dancing” is some of Young’s most hair-raising playing since 1996’s Broken Arrow. While the Godfather of Grunge and his trusty steed hit those majestic moments multiple times on Psychedelic Pill, there’s an underlying awfulness to the entire album, and sadly, that awfulness comes in the form of Young’s tired, trite lyricism. So many of the lyrics seem like half-thoughts that don’t go anywhere, or like leftover autobiographical sentences from his new memoir, and the result is a disconnected album that falls flat regardless of how good the jams are. I can’t help but think of the line from his 1996 “Big Time:” “I’m still living the dream we had/For me it’s not over.” I don’t think this is going to be Young’s last hurrah, and so I will continue to be hopeful that by his next release he’ll again find the muse that gave him his earlier lyrical prowess. Until then, when I need a Crazy Horse fix I’ll turn to Live at the Fillmore East, instead of taking the Psychedelic Pill.